Kevin messaged me a few days ago to give me a problem his boss had given him. Generate a list of colors that can be used when drawing n lines on a graph. My first solution was to just pick 20 or 30 colors, put them an in a list and pick one of them for each graph, but I had a few other ideas. One of them seemed stupidly-simple, so I threw it together in ruby and had it generate an html page to display the results. The code basically takes 0xFFFFFF, divides it by n and displays each color. It’s a simple hack, but the patterns it generated were just incredible. Most of the color lines aren’t distinct enough to use in graphing, so it doesn’t really match what Kevin asked me to do. Oh well, it was a fun little script to write. This entry was posted in main and tagged programming, ruby on January 30, 2009 by jotux. I got the keys to my house last Wednesday and have been working on it almost non-stop since. I decided to start on the garage, tear out the paneling and have a new door installed before I move in. My dad and I removed the paneling and saw that there was some framing tomfoolery, so we decided to redo all the garage framing while we’re working on it. The garage was also crappily-carpeted, so we tore that out and spent nearly a day scraping the carpet glue off the floor. In between scraping crap off of the garage floor I finally took the time to tear up the carpets in the bedrooms. Three of the four bedrooms have pristine hardwood floors. Awesome! The Master bedroom floor is trashed, but this means I can just carpet the master and leave the other floors as-is. This entry was posted in main and tagged my house on January 26, 2009 by jotux. 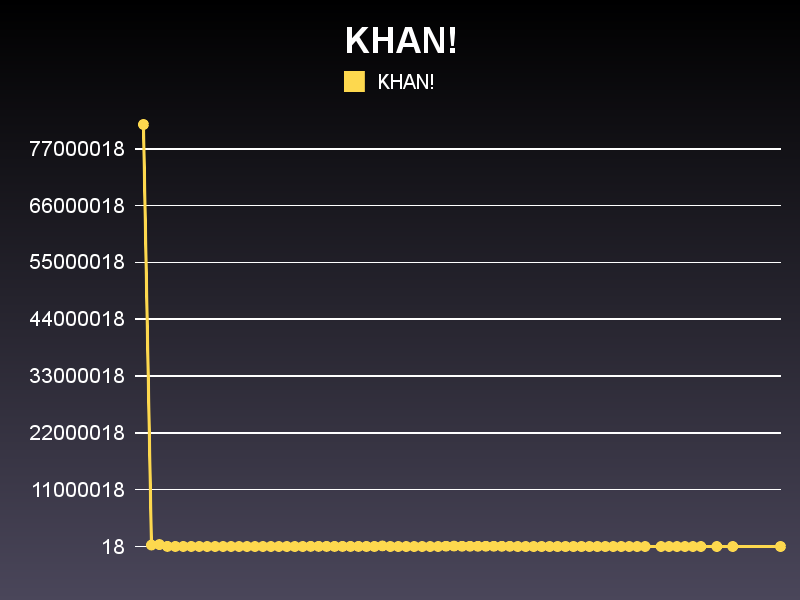 This evening I read a story on reddit in which someone graphed the number results google gives vs. the number of A’s in “KHAN.” KHAN! is from the second Star Trek Movie, “The Wrath of Khan.” The original results from that article are here. I thought it was pretty funny, so I decided to write a ruby script to automatically do the same thing (I’ve been using ruby a lot lately). Kevin helped me with the regular expressions to get the number of results out of google. This entry was posted in main and tagged programming, ruby on January 16, 2009 by jotux. 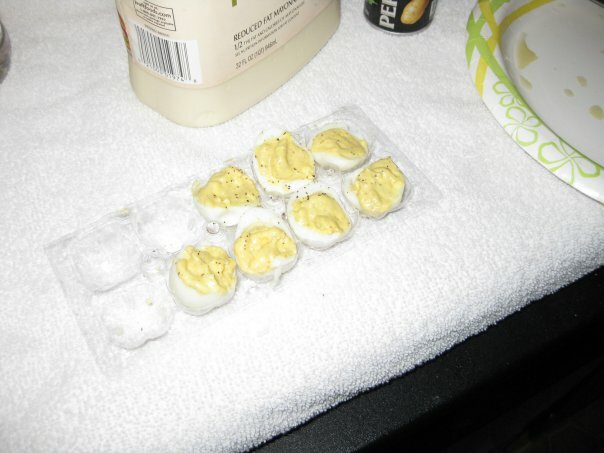 I had some quail eggs leftover so I made mini-deviled eggs with my sister. I put too much mustard in them, so they tasted terrible, but boy were they cute. 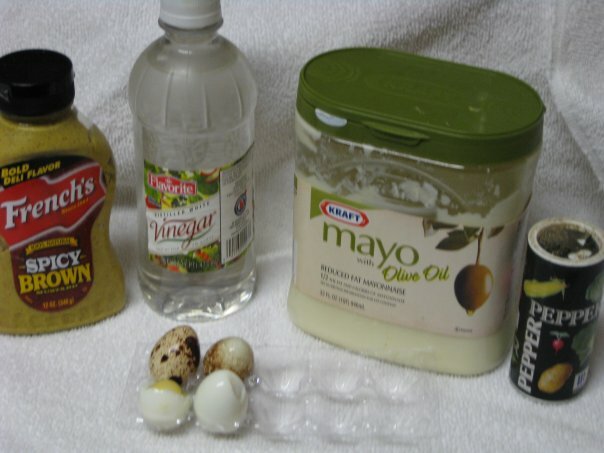 This entry was posted in main and tagged cooking, food on January 6, 2009 by jotux.